River Rats come from all walks of life. There are those who work on the rivers on the towboats and excursion boats. Some travel the rivers on their own boats. Others are passengers on various river vessels. Many River Rats are part of organizations that do wonderful work on behalf of our rivers. Some spend time along the river banks, enjoying the natural beauty or fishing. 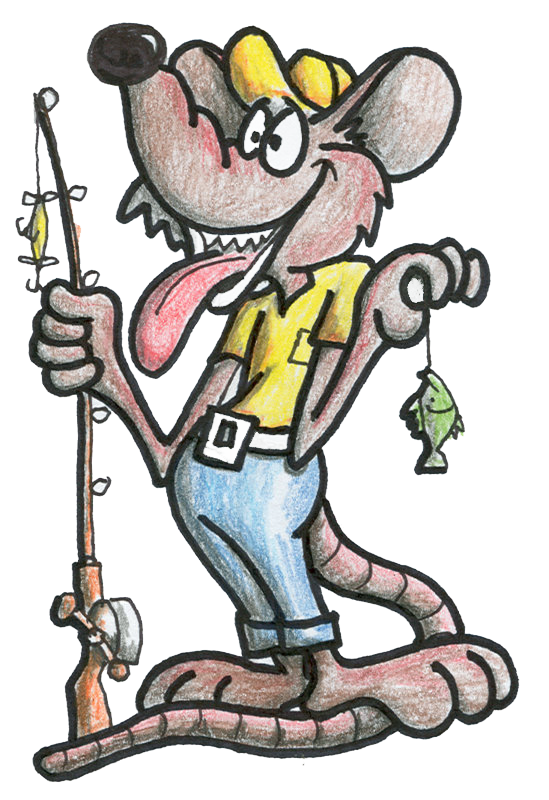 There are River Rats who spend a great deal of time studying history of rivers and their communities. Those of us who proudly call ourselves River Rats may come from different backgrounds and engage the river in different ways, but we all have one thing in common. We love the river! There are actually other things that River Rats have in common. We all have stories to share. That doesn't always mean that the truth is told but they are certain to be entertaining. Many people who travel the rivers write journals and take many photographs. Some of them publish those works and in doing so provide others with valuable information, along with great river lore. 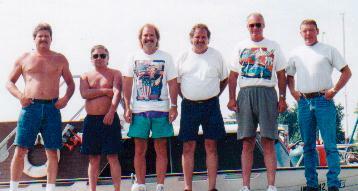 Others talk about their adventures (or misadventures) on the rivers. True River Rats never trash our rivers. They appreciate and respect the rivers enough to never leave any trace that they were there. They participate in river cleanups along with many other good people. Being a River Rat has become a popular handle these days. 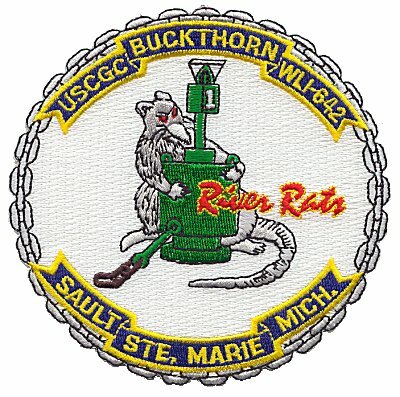 Even the U.S. Coast Guard Auxiliary on the Hudson River has adopted the River Rat as their logo. 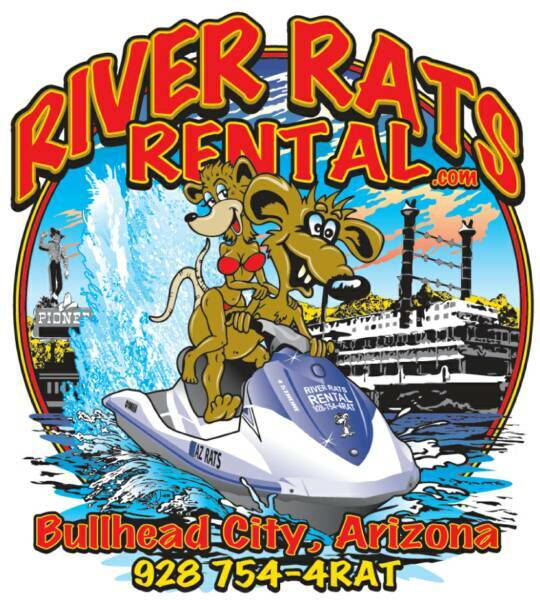 There are River Rat clubs on many rivers and even a professional hockey team has the River Rat for a mascot. 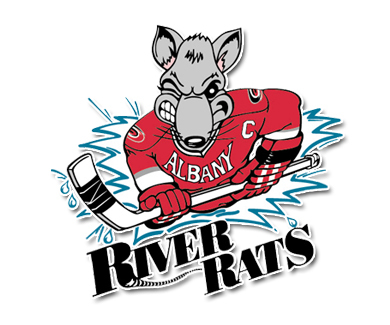 The Albany River Rats has a powerful mascot/logo for their ice hockey team. These are both some pretty ornery looking River Rats (as opposed to our lovable character). OK, he might have a little attitude. 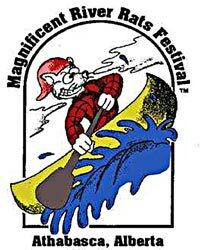 River Rat mascots and logs go well beyond ornery and convey a message of "fear us". 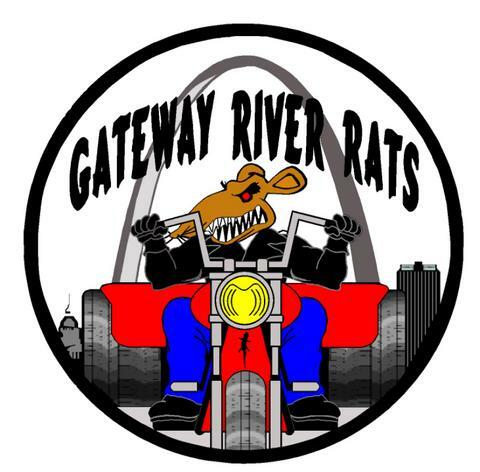 Even though this motorcycle club likely has little if anything to do with rivers, they have chosen to use a pretty scary River Rat for their logo. 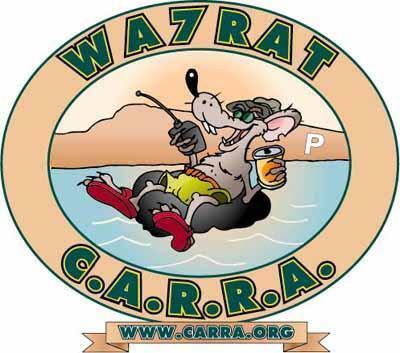 Then there is the other extreme, like this fishing club that apparently prefers to see themselves as just plain goofy as is indicated by their River Rat logo. 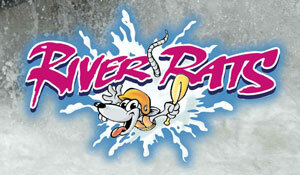 Not so much goofy as bizarre is the rather abstract River Rat logo used by the Radar River Rat Club. One might have to be told that this is supposed to be a rat at left, but they deserve to be recognized for their originality. 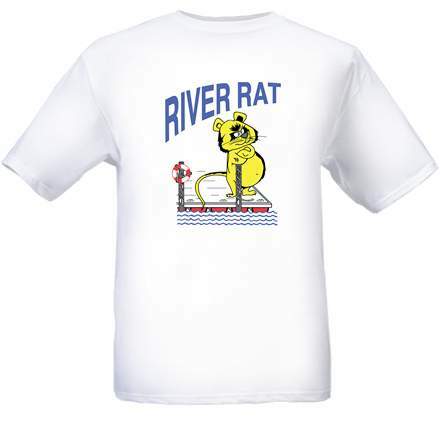 Besides the beautiful River Rat T-Shirt that is shown on this page there are other products on the market feature the River Rat. 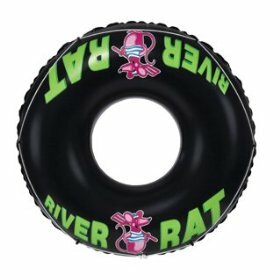 One interesting item is an official River Rat tube. We are certain that using a River Rat tube will enhance your tubing experience. We don't sell them but are pleased the this company has chosen this honorable character to publicize the product. 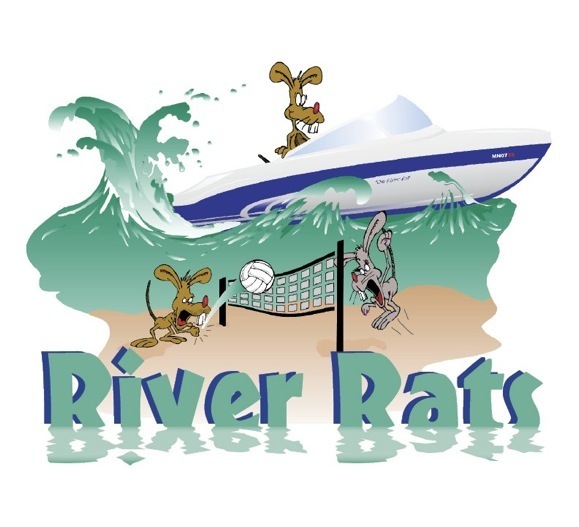 Following are a few more examples of groups, organizations, clubs, businesses and sports teams that proudly use the River Rat as their mascot. 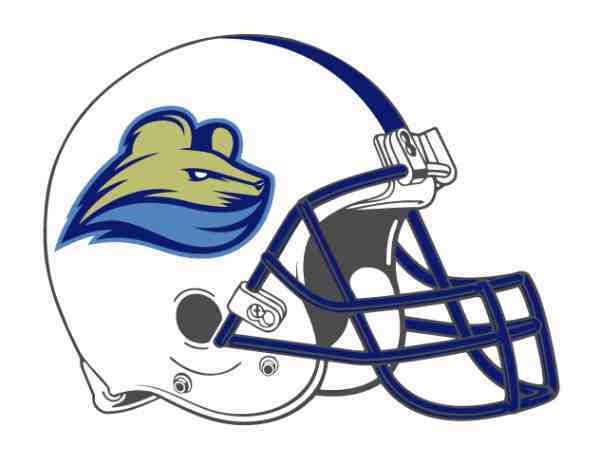 Of course, this is all in fun and we know who the real River Rats are, with or without a logo. Want to see a good movie? Check out this one. 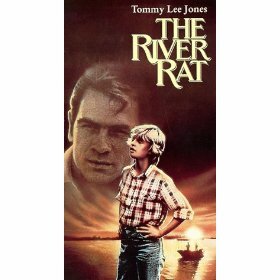 The River Rat was released in 1981 and stars Tommy Lee Jones. It's setting is on the lower Mississippi River as he and his daughter fix up an old boat and head for Memphis Tennessee. There is a lot more to the plot so I'll say no more and not ruin it for you. More River Rat stuff and photos will be added to this page so check back often.